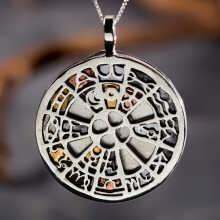 The jewels displayed here are genuine and authentic talismans that revive ancient traditions. 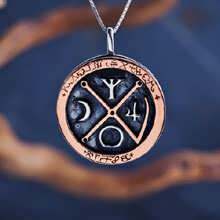 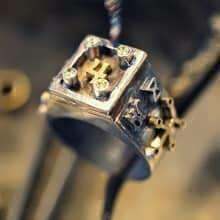 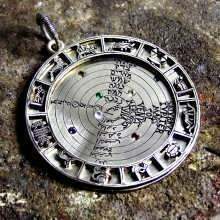 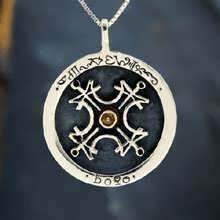 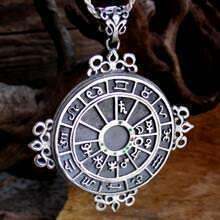 A real astrological talisman must be made according to the movements of the planets at a specific time and combine different symbols, stones and metals. 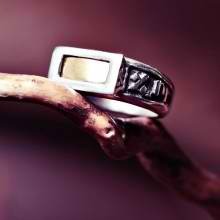 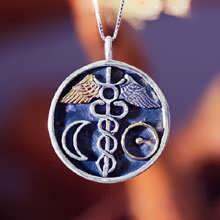 Talismans are worn for protection, success, and good health. 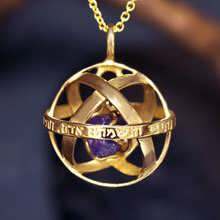 David’s Talismans are based on sacred symbols and the world’s major religious and mystical concepts. 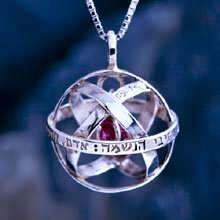 Each jewel is made with great love and focuses on its benefit. 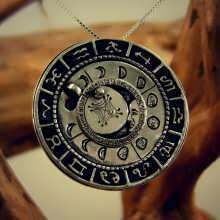 Talismans or amulets are jewelry made to protect the wearer, bring good luck and success and other benefits. 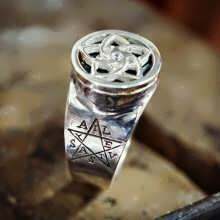 Almost every religion and tradition have symbols, gemstones, materials or specific wording that is believed to bring the person holding them the required benefits. 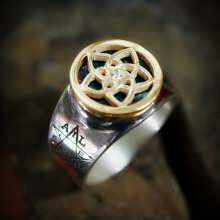 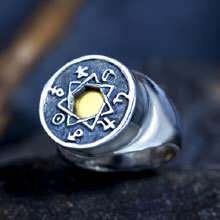 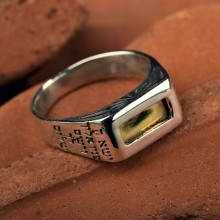 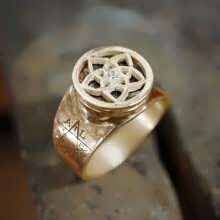 The Talismans and amulets on Ka Gold Jewelry are made based on a variety of traditions but mainly Astrology and Kabbalah. 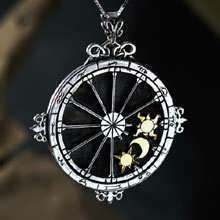 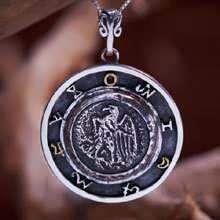 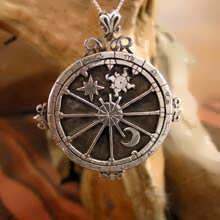 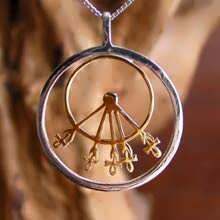 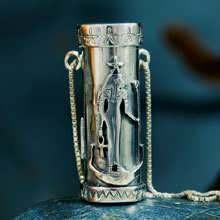 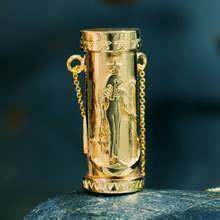 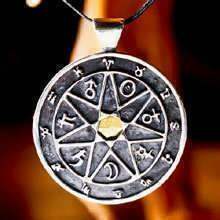 Many of the Talismans are assembled on a specific time where the planetary alignment is beneficial thus holding the benefits of that time. 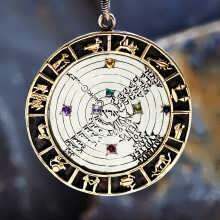 The election of these assembly times can be universal which means based on a specific event beneficial to all people or personalized which means based on a timing that is beneficial specifically for the wearer according to his birth chart.